Dock your boat in the peaceful, safe harbor of Newmarks Yacht Centre. 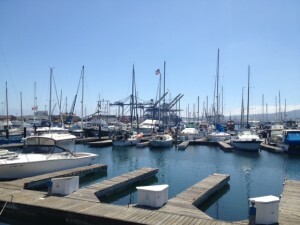 Our marina is conveniently located in the Port of Los Angeles at 700 Anchorage Road, Berth 204. We have 250 slips ranging from 20 feet to 110 feet in length. 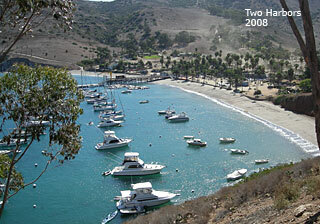 There is a boat slip rental for every budget. We also have on-site storage lockers* and free parking. And every slip comes with a full range of services and amenities. Our docks are situated near deep water with easy access to the main channel in the Port of Los Angeles Harbor near San Pedro, California. Most of the larger slips in our marina are outside slips with easy ingress/egress off of the main channel. Enjoy a wide open harbor vista a perfect location for viewing harbor events or simply relax on your yacht and watch the nautical world go by. Newmarks is the perfect setting to start or continue your sea faring adventures. 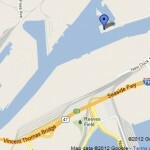 Let Newmarks Yacht Centre become your home port marina! For more information on boat slip rentals, slip rental procedures and slip availability please call the marina at 310-834-2830. *On-site storage lockers are for rent, if available.